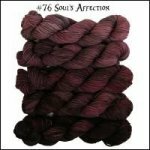 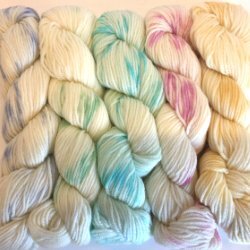 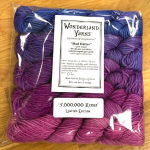 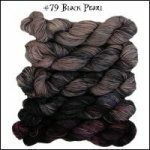 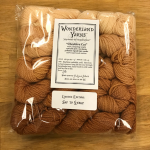 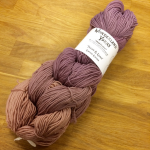 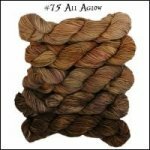 Wonderland 5 Packs of Mad Hatter Yarn in varying shades of color in one or multiple color families. 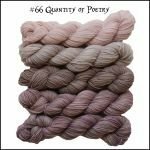 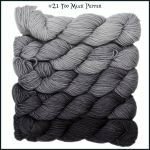 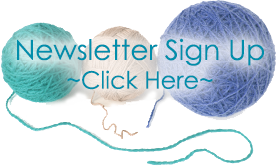 Mad Hatter 5 Packs are sport weight yarn. 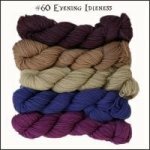 Packs contain a total of 430 yards of sport weight yarn.